Obviously, people are not going to intentionally use elements like this against their new phone. Very few of us routinely subject our phones to open flame. The shatter-resistant glass is a huge bonus, and the way the Note 7 stands up to the extreme bending is impressive. Still, with the Note 7 retailing for almost $1000, seeing how easily it scratches might give some buyers pause. The previous iteration of Gorilla Glass stood up to to level 6 on the Mohs hardness scale (used for measuring the hardness of minerals), whereas Gorilla Glass 5 only holds up to a hardness of 3 on the Mohs scale. 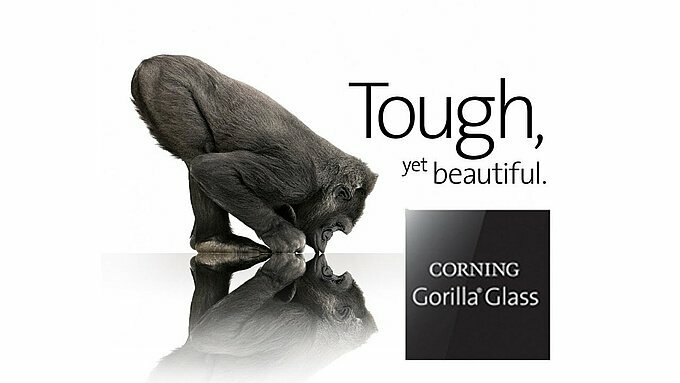 In other news, the Gorilla Glass ad campaign is pretty awesome. If you keep your phone in your pocket with a set of keys, this means that the Note 7 would most likely come away scratched. If you are planning on picking up Samsung’s latest phone, pick up a screen protector to go with it. Catching all those Pidgeys loses some luster with a deep gauge down the middle of your phone. 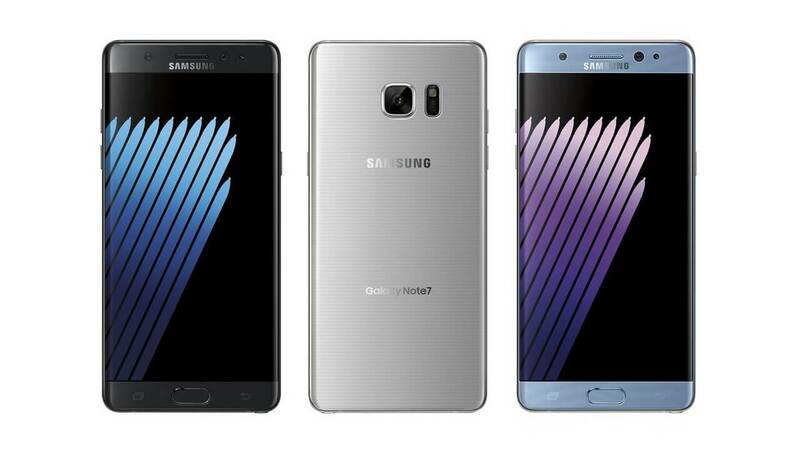 Excited to pick up Samsung’s Galaxy Note 7? Do tests like this make you question whether or not you will buy something? Let us know in the comments below. Powered Geek Box: Scooby Doo, Gotham, DC Comics and More!